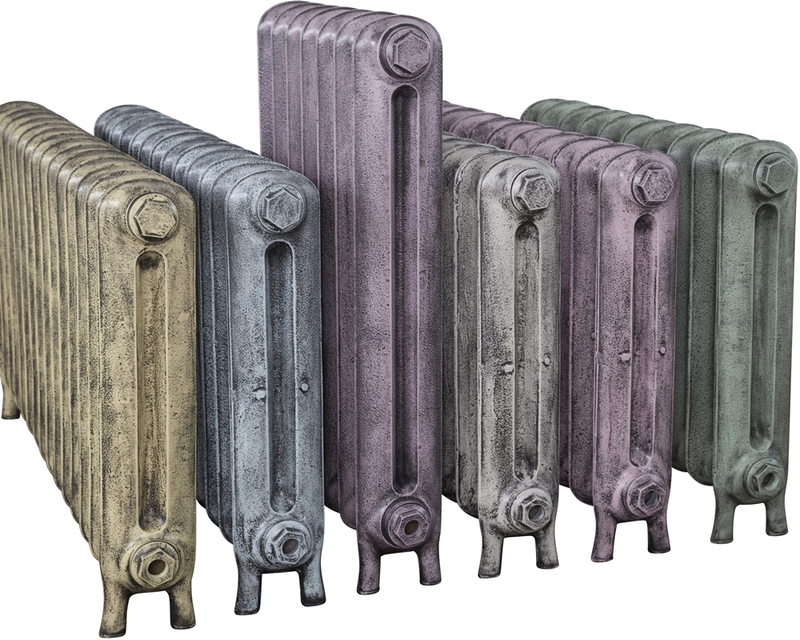 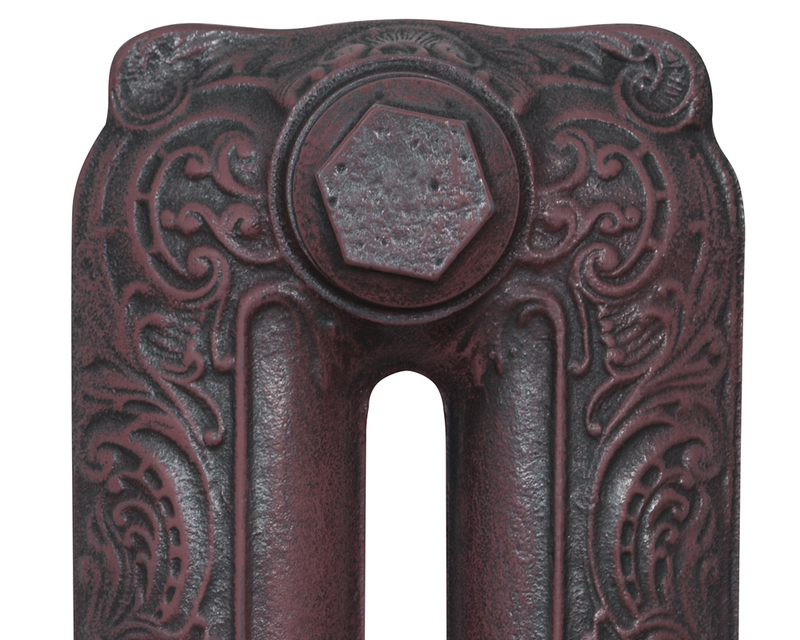 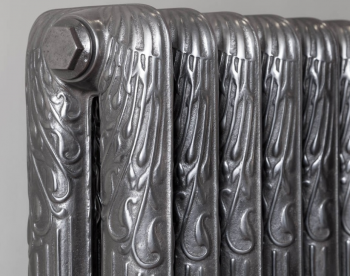 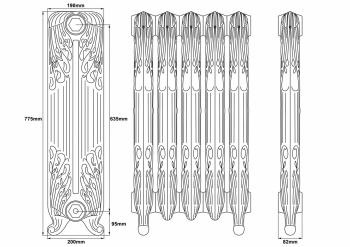 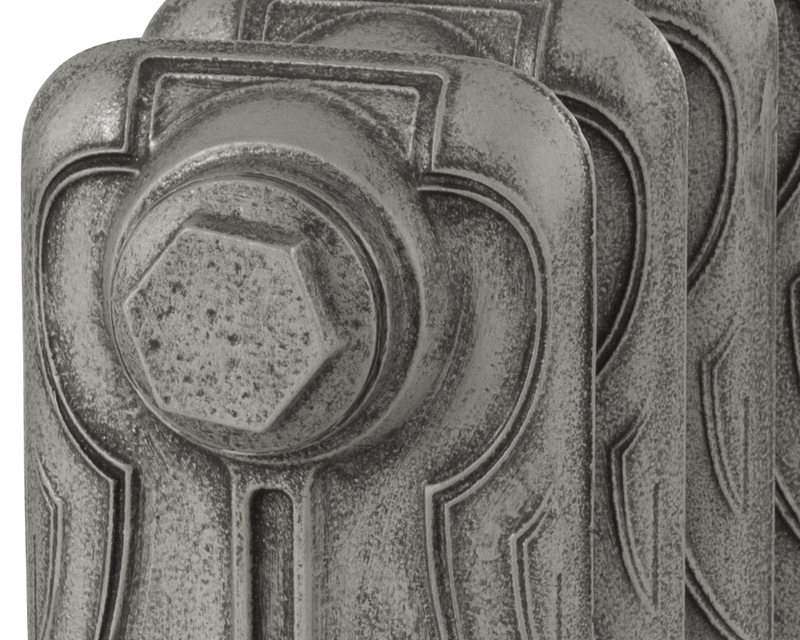 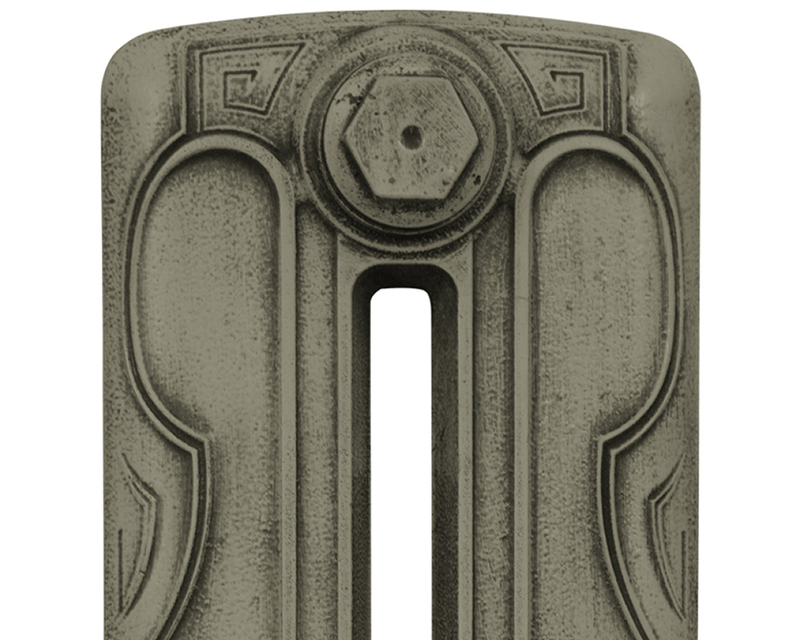 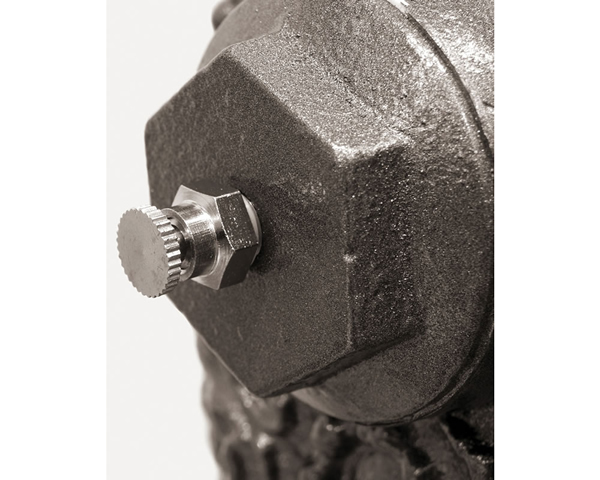 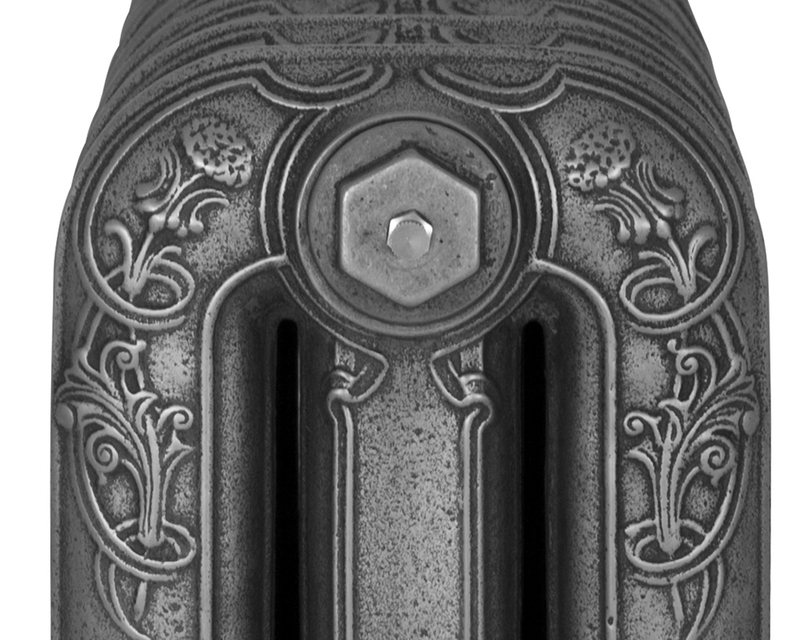 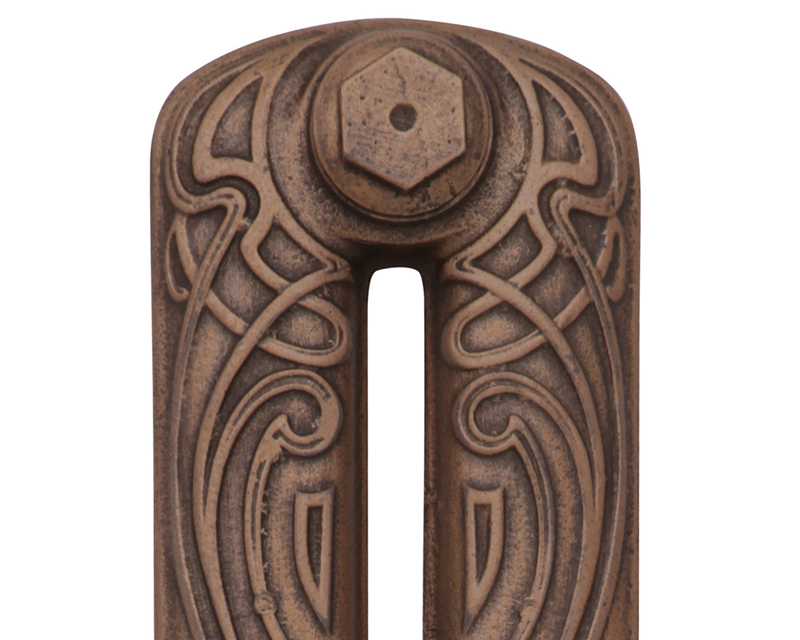 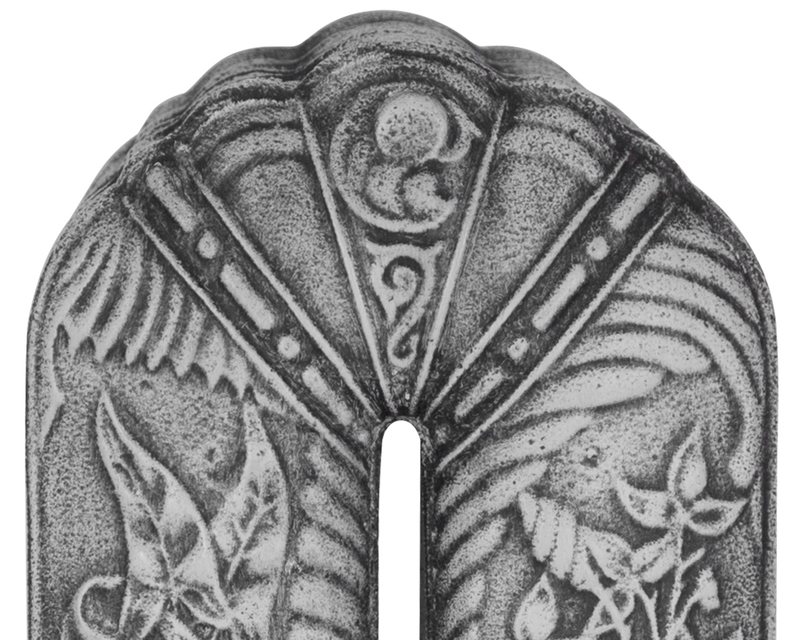 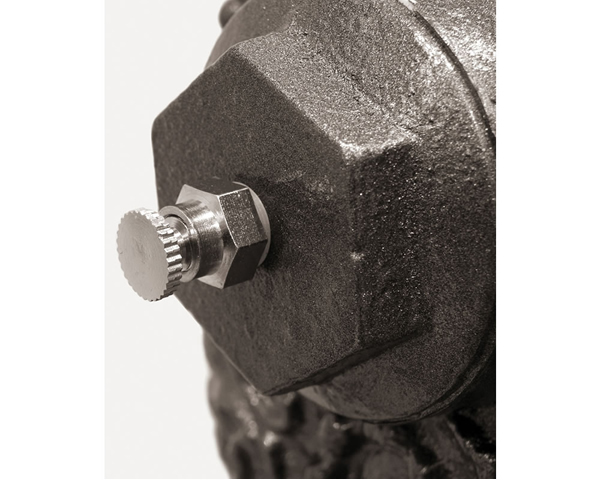 The Sleeping Swan Carron Cast Iron Radiators is one of four new radiators to be added to our collection. 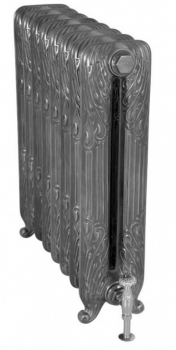 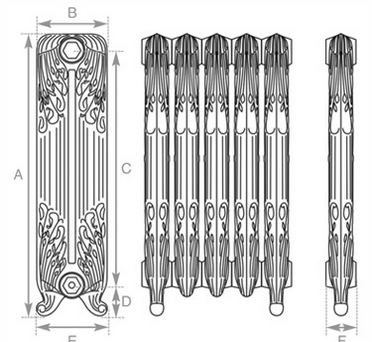 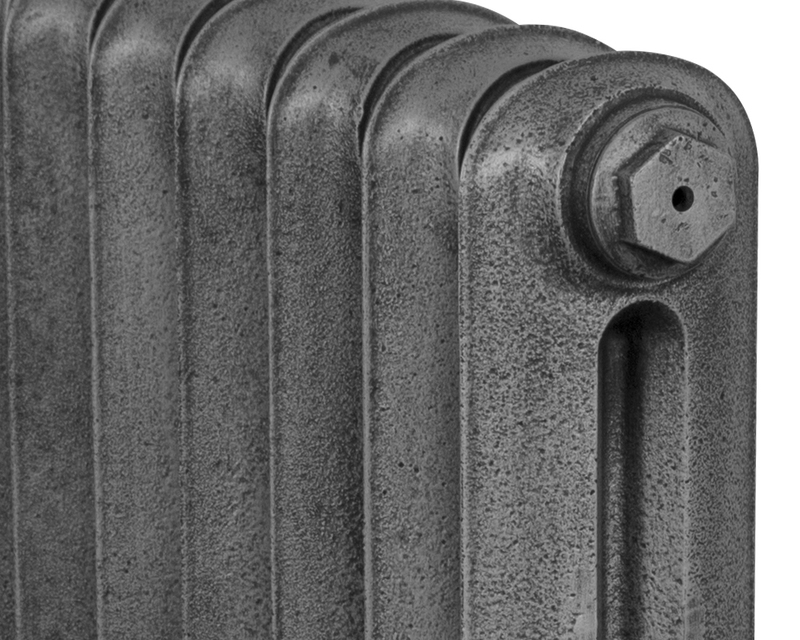 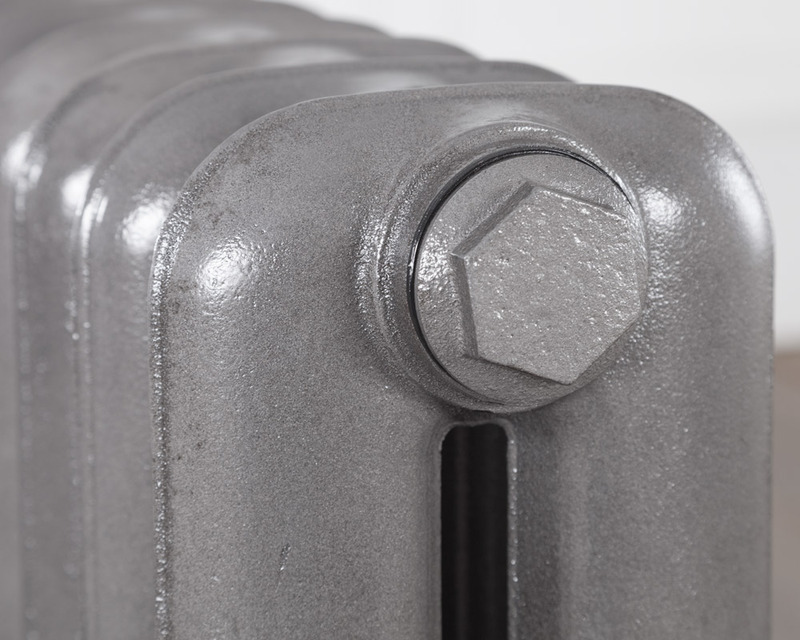 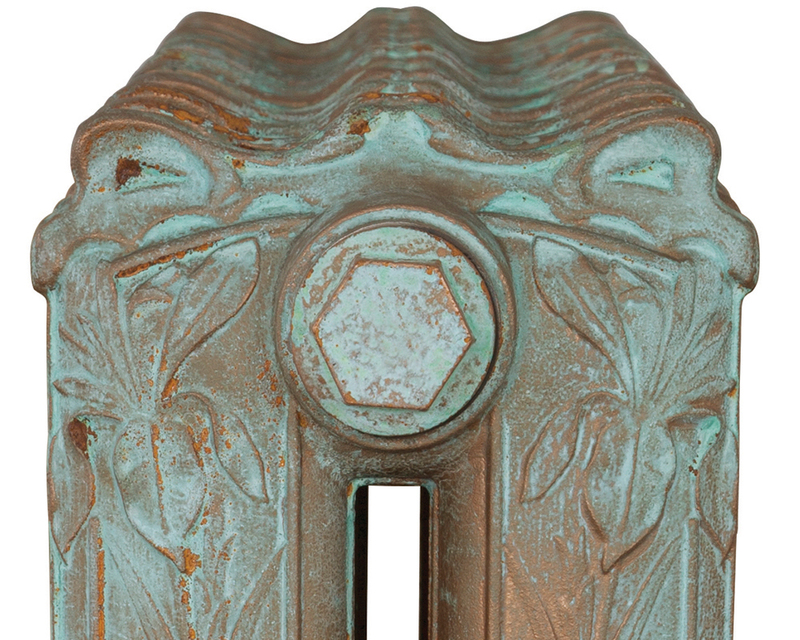 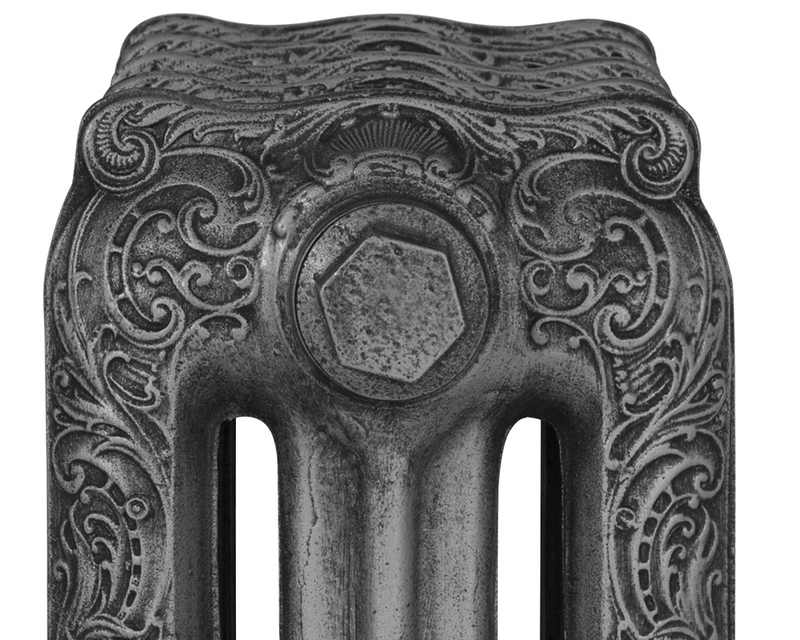 The original radiator dates back to late 19th century Belgium its design is distinctly European in design. 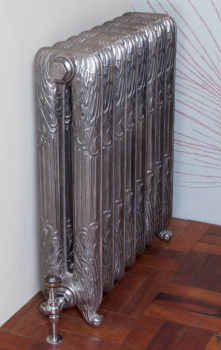 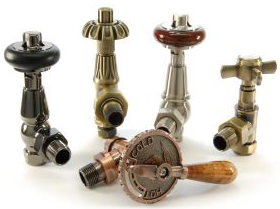 The flowery patterns blossom into elegant looking swan silhouettes, manufactured by Carron Cast Iron Radiators, which have a lifetime guarantee.